The MLB is divided into the American and National leagues. The Designated Hitter is an American League position that only bats and does not play the field. William Howard Taft, the 27th president of the U.S., began the tradition of throwing out the ceremonial first pitch in 1910. The record number of world championships is 27, held by the New York Yankees. The St. Louis Cardinals are second on the list with 11. Mike Trout (Los Angeles Angels) was 2014’s AL Most Valuable Player. Clayton Kershaw (Los Angeles Dodgers) was 2014’s NL Most Valuable Player. The oldest professional baseball team, the Cincinnati Red Stockings (now the Reds), was founded in 1869. 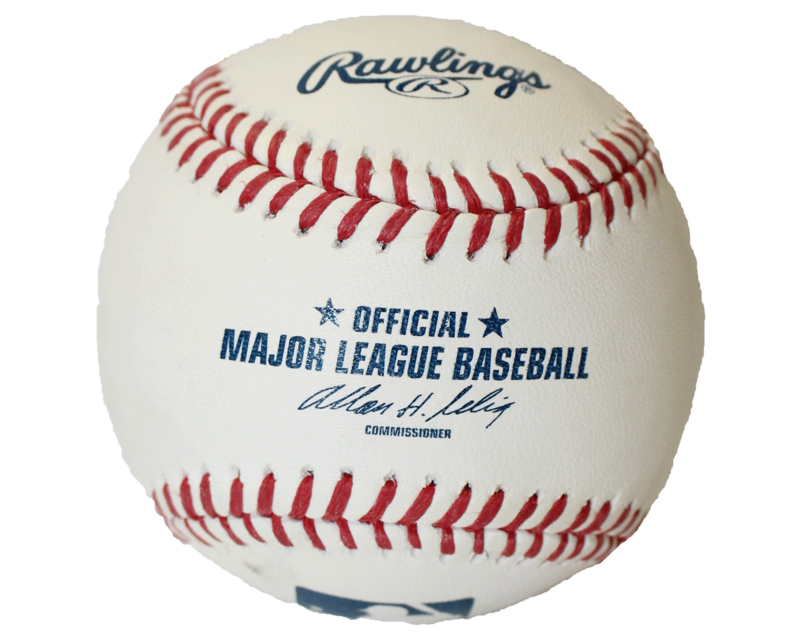 There are 108 stitches on each MLB ball. The distance from the pitcher’s mound to home plate is 60 feet, 6 inches. The distance between each of the four bases is 90 feet.